This past weekend, I was fortunate enough to spend time in the National Gallery of Art. Harry and I had been there briefly some months before but we hadn’t had ample time to fully contemplate the beauty of some of the grand masterpieces housed there. We were both hoping to have a more spiritual experience as we prayerfully sat with some of the more religious pieces that told our Christian story and contemplate their meaning. This would require moving at a slow and deliberate pace, even sitting for some time in one place rather than hurrying through the entire exhibit. The day didn’t disappoint as we gazed at gigantic landscapes brimming with detail from every vantage point, close up and far away. We were captivated by the blue hues of Picasso’s the tragedy and caught up in the mystery of the painful and eerie scene along the shore of a sea. We noticed the way Jesus changed in each depiction throughout history from a humble man to a strong angelic warrior. We wondered about Mary and what each painting had to say about her over the centuries. Practicing the Sabbath continues to be a life-giving practice for Harry and I. Admittedly, we have had to make some adjustments along the way. For several weeks now, we needed to change the day of the week due to previously scheduled events on Saturdays. So, we decided to make our Sabbath during this time from Thursday evening at sundown until Friday evening at sundown. What does it mean to be playful? As I continue my practice of prayer, Jesus continues to invite me to play. Recently as I prayed through Psalm 23, I noticed that in my time of centering prayer, Jesus was with me in the green grass by the still waters. It was a beautiful place. Instantly I saw that we were moving around a lot… I was a child, which I often am when I see myself with Jesus. He was happy, turning around and around with me in his arms; tossing me up towards the sun. His smile was warm and there was great delight in his eyes and we skipped through the meadows by the still waters. 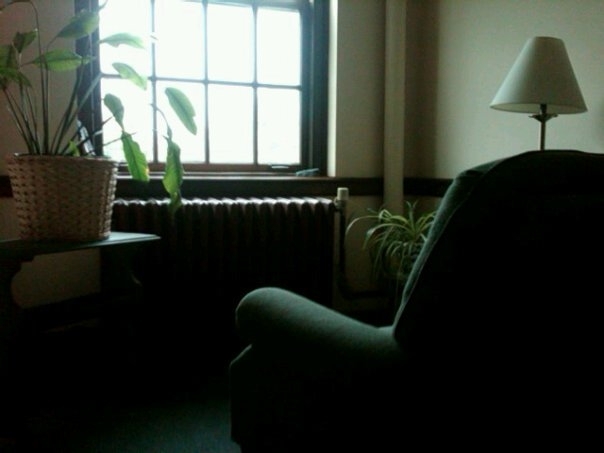 “What are you doing, Jesus?” my thought interrupted my prayer…”I thought we were supposed to be resting?” I inquired. http://www.harrisonburgfirstcob.org/wp-content/uploads/2015/06/logo-new-print-300x61.png 0 0 Beth Jarrett http://www.harrisonburgfirstcob.org/wp-content/uploads/2015/06/logo-new-print-300x61.png Beth Jarrett2011-03-07 14:55:182011-03-07 14:55:18What does it mean to be playful?